The IOD prepares leaders in disability-related fields through university academics. 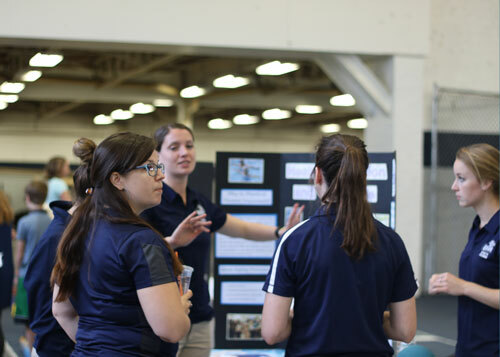 IOD faculty and staff design and implement innovative learning experiences, interdisciplinary teaching models, and programs of study that incorporate universal design principles, include self-advocates’ perspectives, and employ varied instructional methods and formats. The University of New Hampshire, with the support of the IOD, offers a variety of programs of graduate study on essential topics related to disability. These programs of study provide a solid foundation for future leaders in fields related to the lives of individuals with disabilities. 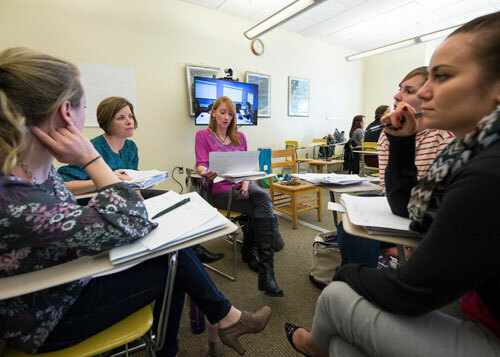 IOD Faculty teach courses throughout UNH's many colleges and departments. These courses provide students with current research, best practices, historical insight, and hands-on experience.